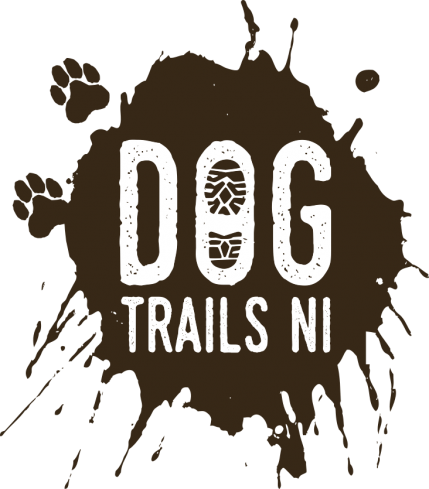 Dog Trails NI is a locally based fitness class for you and your dog to help you to get fitter, faster and stronger while giving your furry friend a great mental and physical workout. Gentle run in to get dogs and humans warmed up. 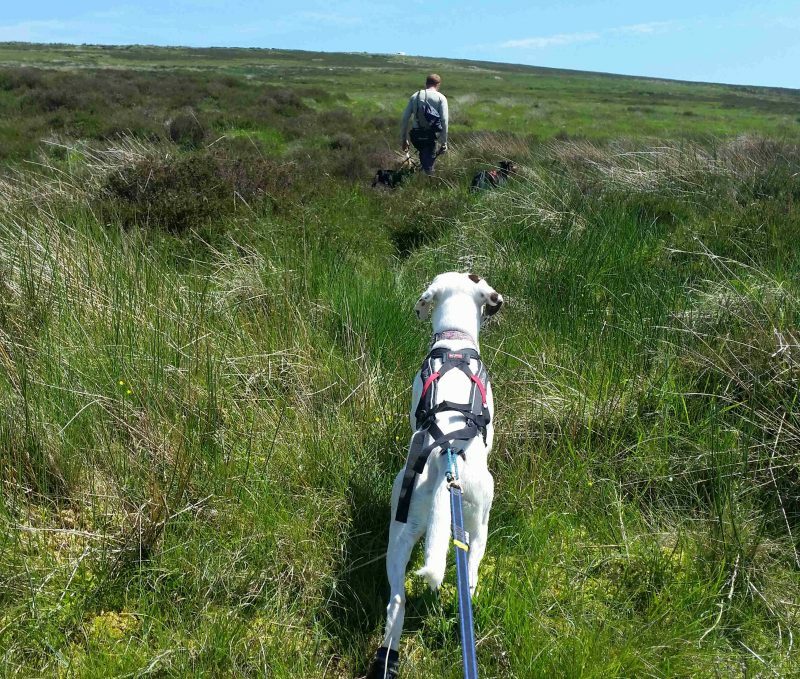 Skills work, such as training directional commands. 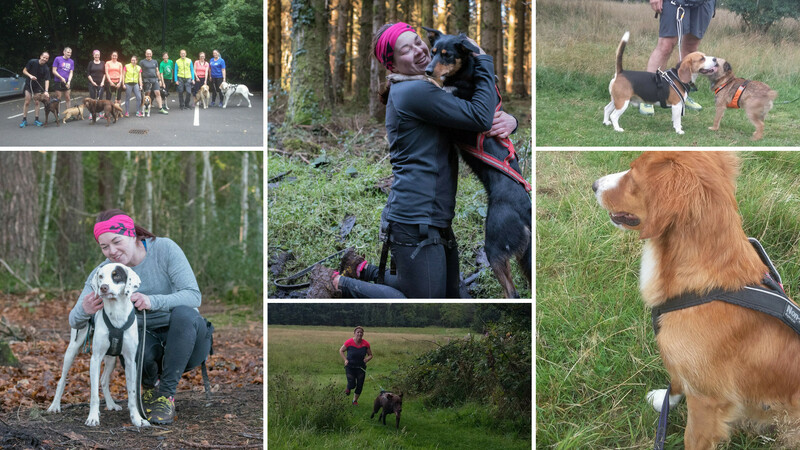 Team training with your dog. Human strength training, involving team games and strength exercises. Our goal is to make each class exciting, fun, and to leave you and your dog feeling tired and happy. This means mixing up our classes with varying activities. Our classes are tailored in such a way to include beginner or advanced fitness levels.  The vision of our classes is to create a Dog Trails NI canicross family, through our love of our dogs, whilst keeping ourselves and our pooches fit and healthy through intelligent exercise. Make sure you wear comfortable clothing that you can run in. Trainers, particularly trail running shoes are the best footwear for muddy and grassy trails. Please do not wear wellies or walking boots. It is always a good idea to bring a change of clothes, the trails can get muddy in winter! For your dog, make sure to bring fresh water and a biscuit for the end of class to say well done. An old towel is also useful to give them a dry after muddy wet classes.